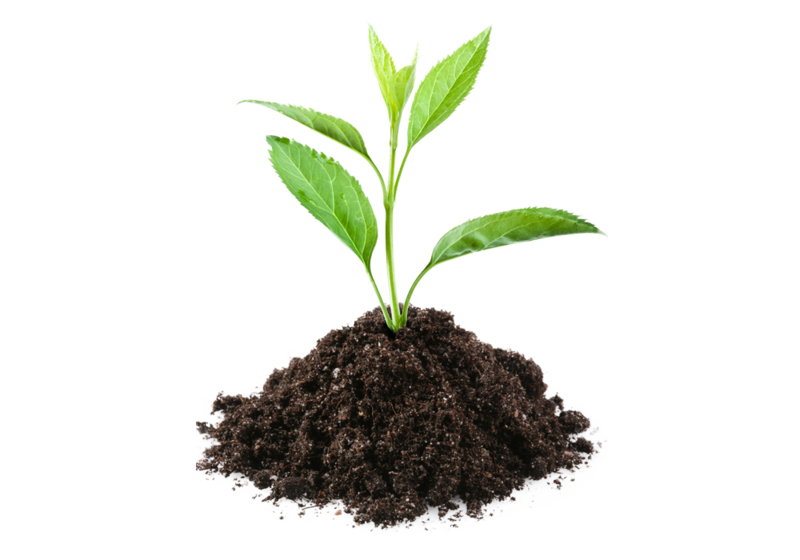 Nutrinor Agriculture encompasses a mill, two plant hubs, two fertilizer plants, three grain centers (two are certified organic), many warehouses and stock farms. Nutrinor provides expert consultants trained in the latest technologies and most up to date information for its customers. 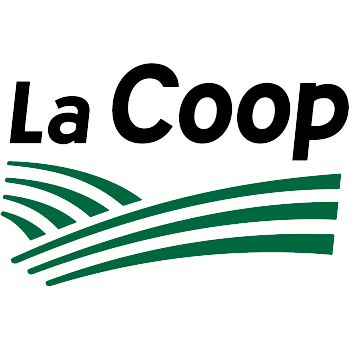 Their mission is to provide all necessary help through a broad range of cutting-edge services so farmers can achieve their goals. 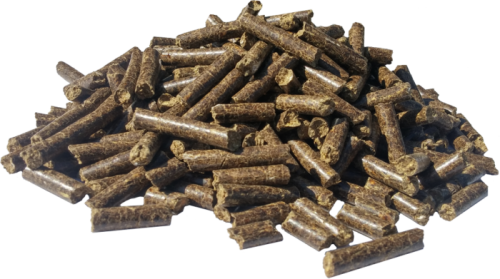 The Saint-Bruno mill produces feed and feed supplements for animals. Mainly using regional grains, 45,000 tons of feed are produced annually for farmers. 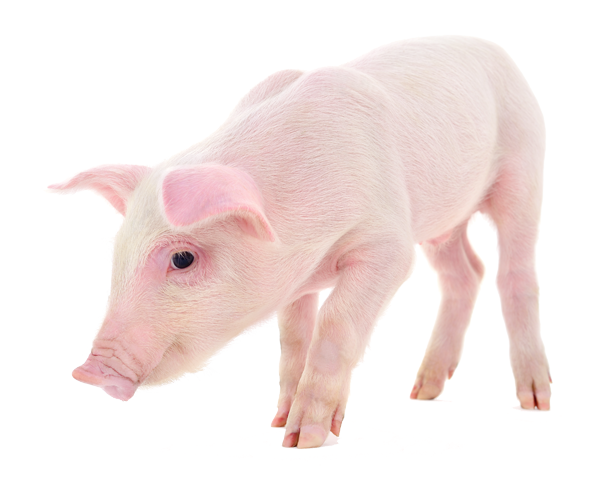 Our top-quality products are not only intended for farm animals such as cows, horses, sheep, poultry and pigs but also domestic animals such as cats, dogs and rabbits. 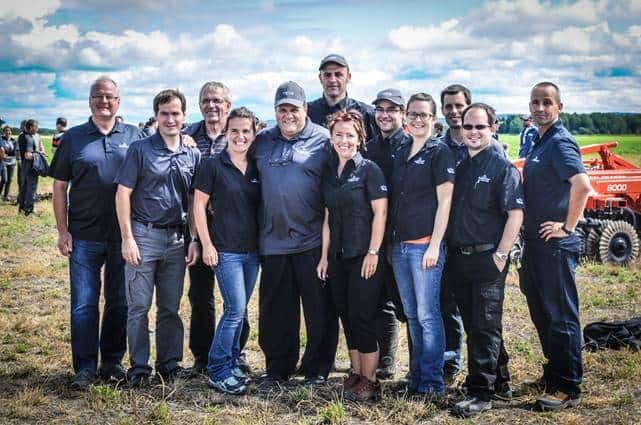 Our Saint-Bruno mill will also be receiving the organic certification at the start of 2019! 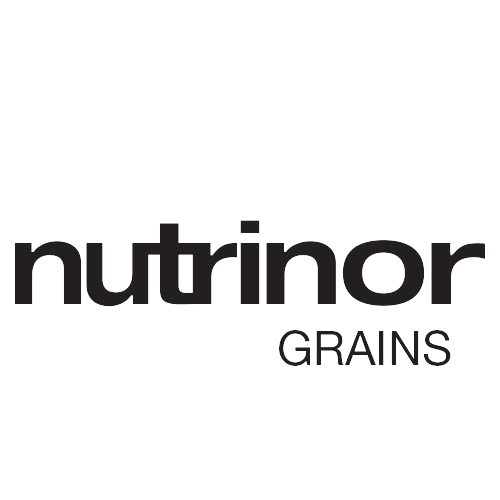 Farmers may buy, stock, process or market grain through Nutrinor grain centers. Our facilities allow us to accommodate several metric tons of grain earmarked for stockpiling, screening and drying. It is then shipped, after being graded by quality, to market or to our Saint-Bruno mill. 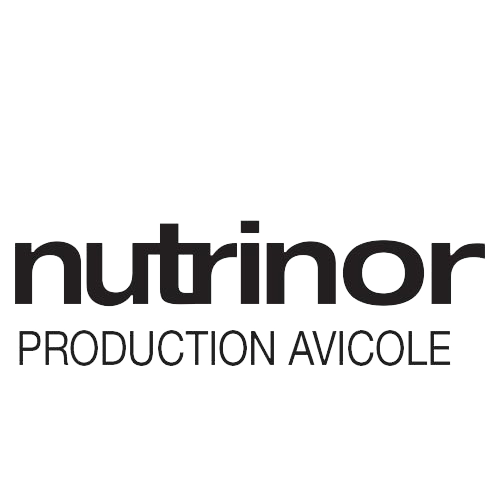 Nutrinor also offers freight services to local producers towards our many facilities. Our Normandin grain centers will be certified organic by Ecocert at the start of 2019. 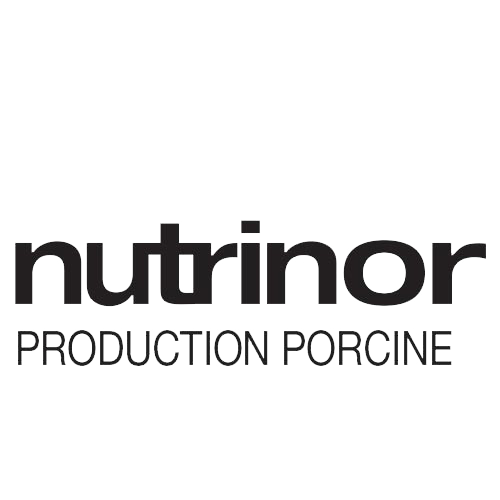 Nutrinor produces over 400 pigs throughout our farms in the Saguenay-Lac-Saint-Jean region every year. All of our facilities have received the CQA certification (Canadian food safety program), uphold animal welfare (AW) standards and are free of antibiotic and growth hormones. 1.7 million chickens are produced annually by Nutrinor in 10 chicken coops in the Saguenay-Lac-Saint-Jean region. Operational excellence and animal welfare in our facilities are the two main focuses. To this end, the Fédération des éleveurs de volailles du Québec (EVQ) regulates air and water quality as well as the number of birds per square meter. 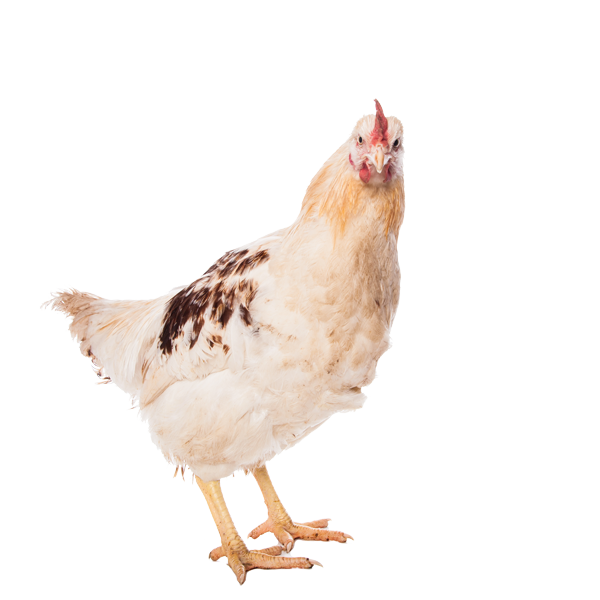 Eight of our chicken coops are antibiotic free and have the Humane Farm Animal Care (HFAC) and PNGVSA certification. Wish to know our locations? 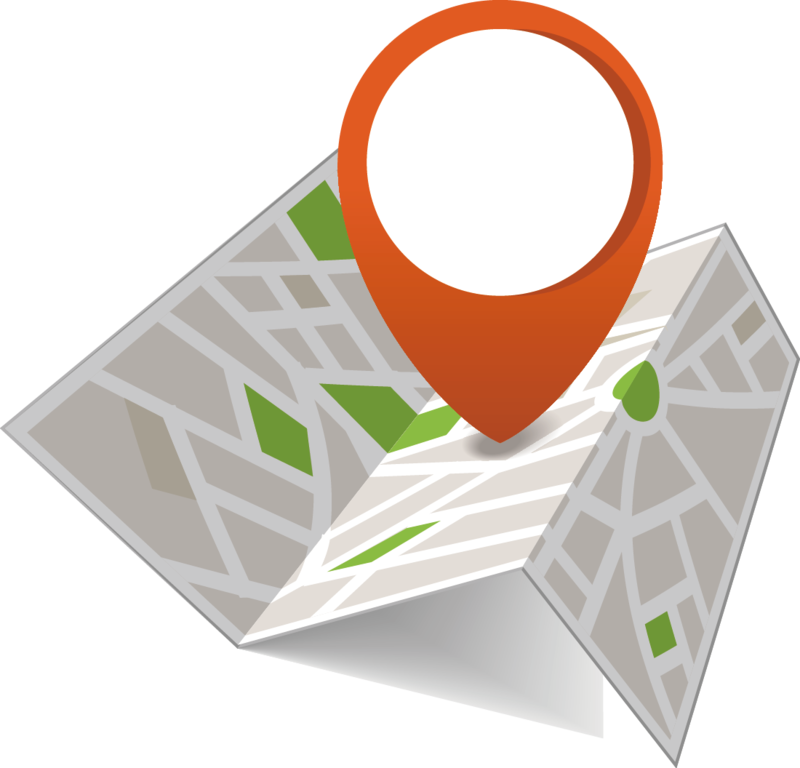 Please consult our interactive map to find the locations of facilities from every sector of Nutrinor Agriculture.